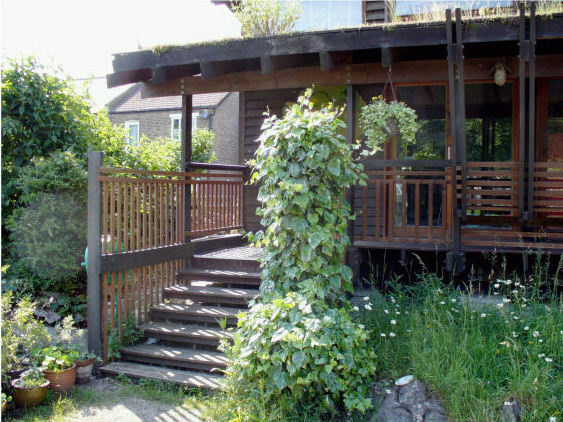 The Centre for Wildlife Gardening sits behind decorative iron gates on a long stretch of land in Peckham, tucked away behind homes and gardens. 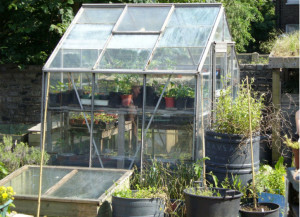 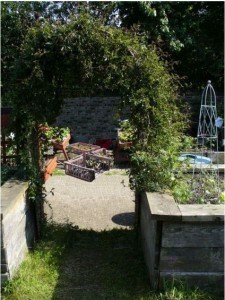 In the late 1980s The London Wildlife Trust transformed this former council depot into an oasis, a unique place to visit and learn about wildlife-friendly gardening. 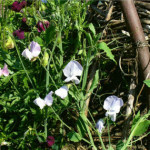 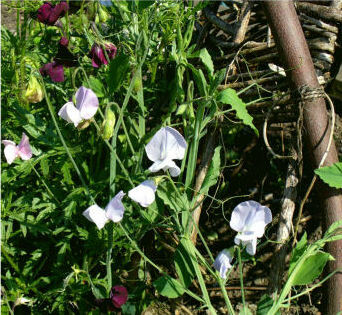 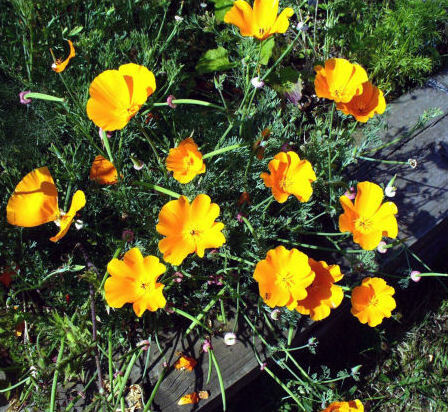 Raised beds are planted with native wildflowers and wildlife-friendly internationals. 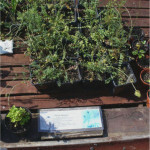 Native shrubs, trees and wildflowers are available for sale. 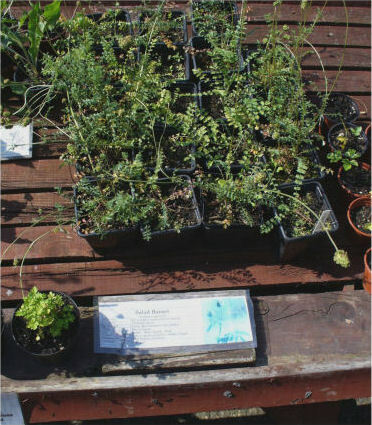 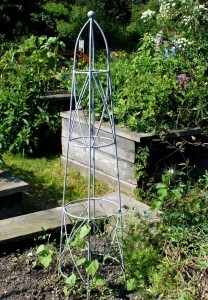 They welcome plastic pots for reuse, and offer practical advice to city gardeners. 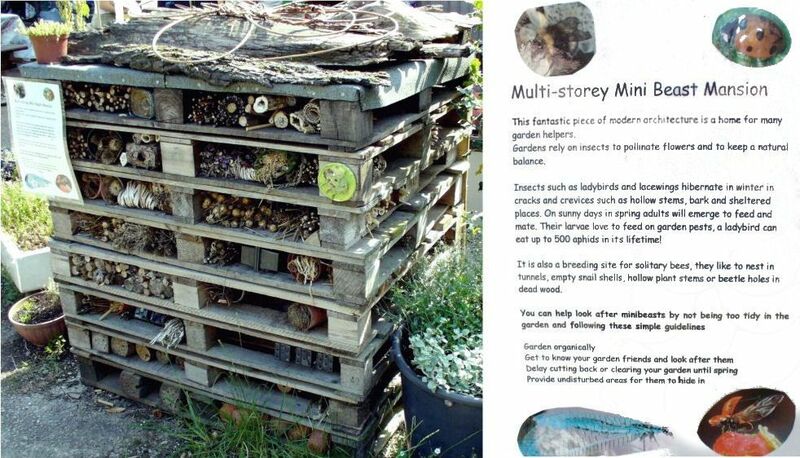 Their Mini Beast Mansion shows the many places that can be left for creatures to overwinter, or get out of the rain. 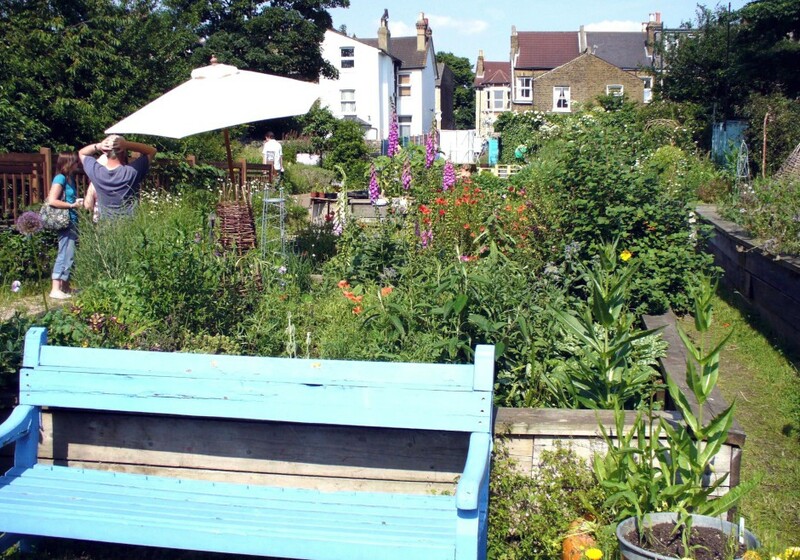 Local bees from their own hives make Peckham honey. 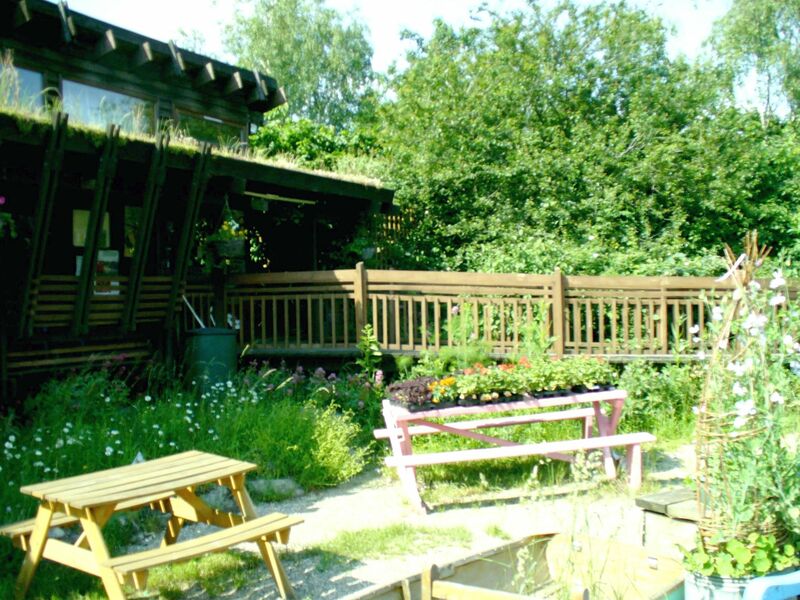 Local families, schoolchildren, gardeners and wildlife watchers make good use of the award-winning visitor centre. 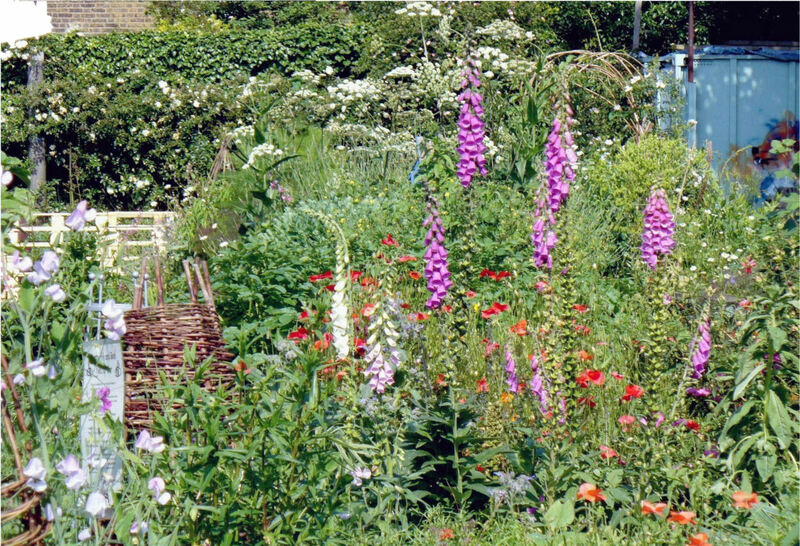 It sits in the demonstration wildlife garden, where you will find a range of mini-habitats, including four ponds, chalk bank, wildflower meadow, woodland copse, herb garden, stag beetle sanctuaries, insect hotels and raised beds demonstrating permaculture. 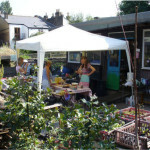 The Centre is definitely worth a visit. 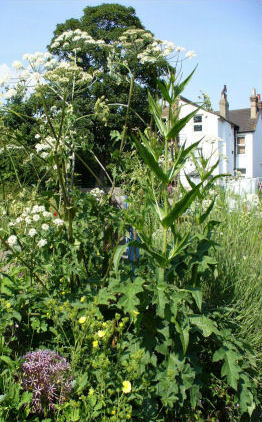 Many plants on show for Islington Ecology Centre’s Millenium exhibition ‘Imagine Islington‘ in 2000 came from this wildlife resource in Peckham. 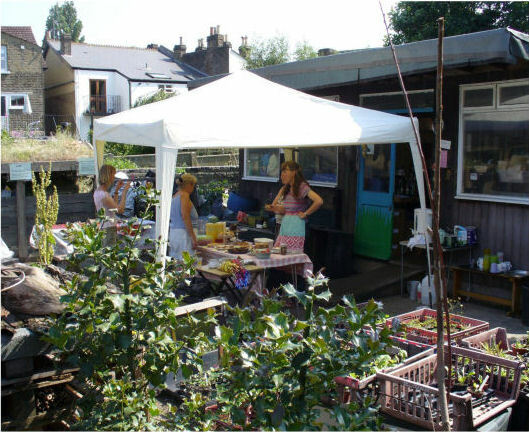 Opening hours: The site opens when staffed; usually Tuesdays, Wednesdays, Thursdays and Sundays from 10.30am until 4.30pm. 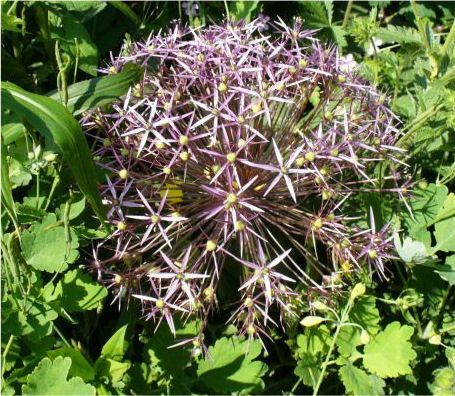 We want to inspire people about the natural world so that they value it, understand their relationship with it and take action to protect and restore it. 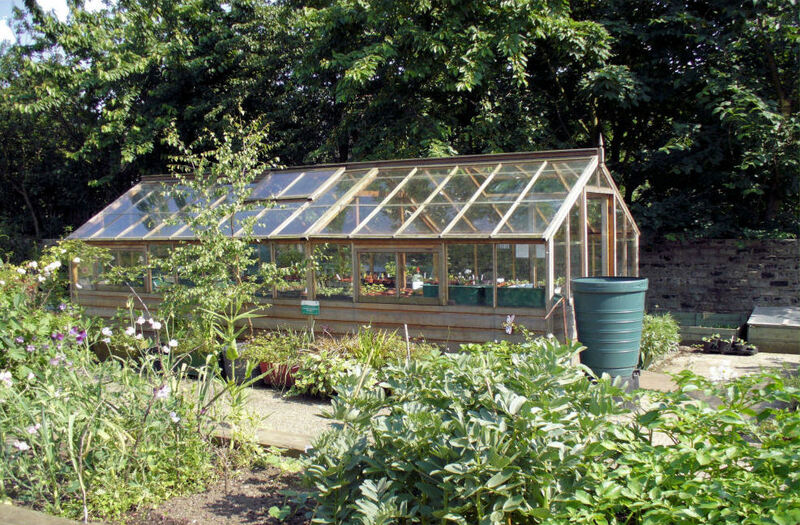 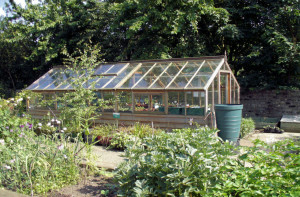 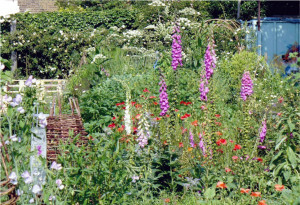 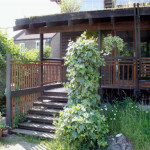 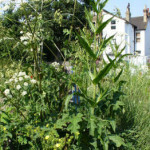 The Centre for Wildlife Gardening is one example of what The Wildlife Trusts have to offer, here set in a densely populated inner city. 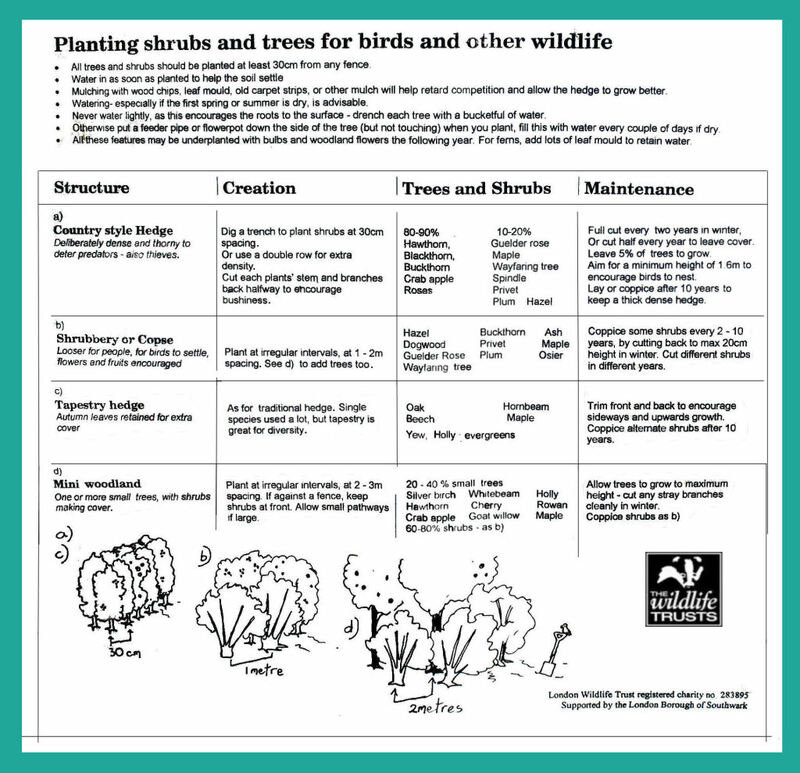 There are 47 individual Wildlife Trusts round the UK, Alderney and the Isle of Man. Working with schools, advising landowners and welcoming the public to their nature reserves and visitor centres, they run over 11,000 events each year, helping people to connect with nature in their local patch.